Mobile website of WoSign (wosign.com) officially went online-WoSign SSL Certificates! 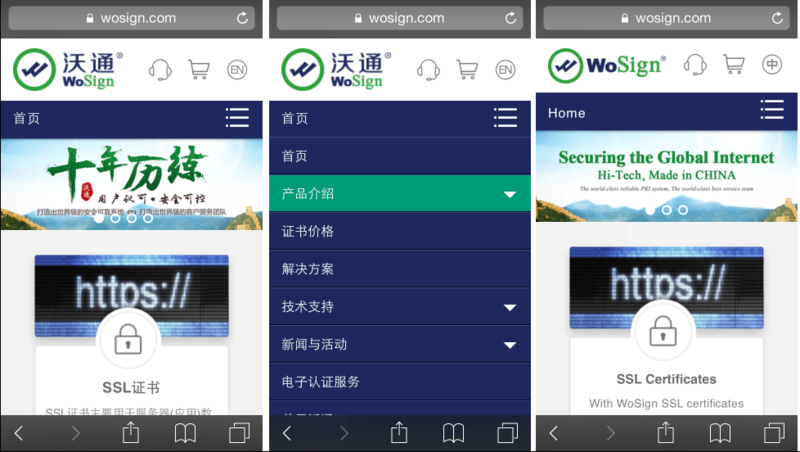 The mobile website of WoSign (wosign.com) officially went online today, perfecting the user experience of official website in mobile terminals. Applying responsive mobile adaptive technologies developed independently, this mobile website gives full presentation of pc website in brief with both Chinese and English versions. Its strong compatibility and realization of browsing across the screen make it possible for you to learn about digital certificate products and information whenever you want. What's more, the mobile web provides convenient and diversified online reference services, relying on the 7x24-hour response system supported by our Chinese and English service teams to provide instant online services for global users and respond to clients' consultation. Welcome all our users to experience the mobile web and give your valuable suggestions in WoSign forum (bbs.wosign.com). 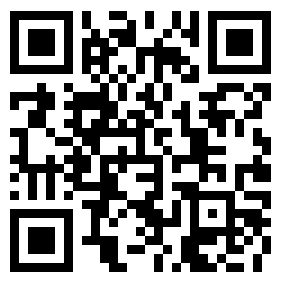 Use mobile devices to scan the QR code below and experience now!